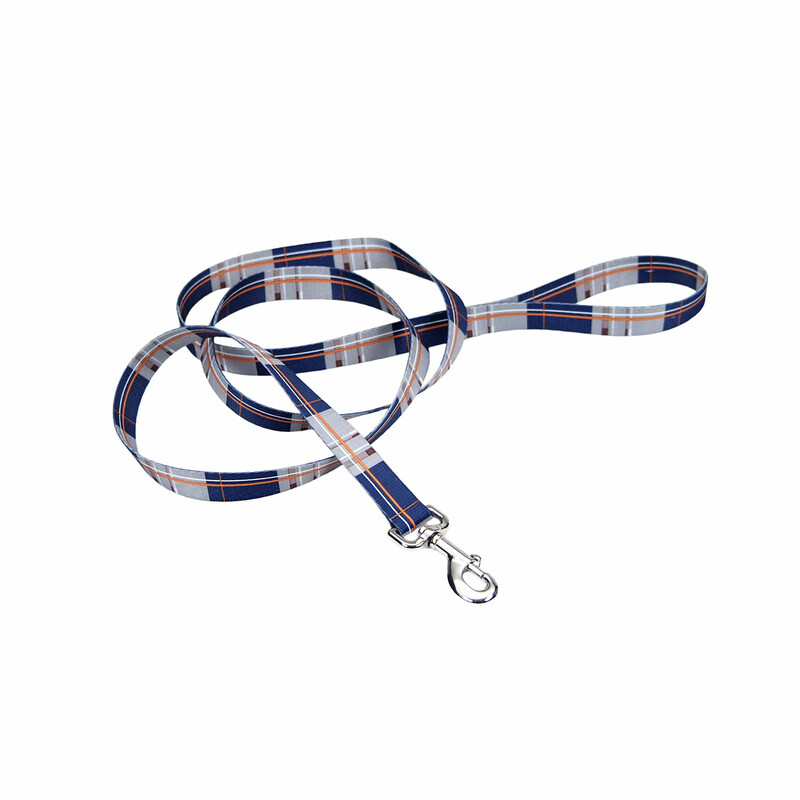 Dress up your pet in the most fashionable styles with Pet Attire. 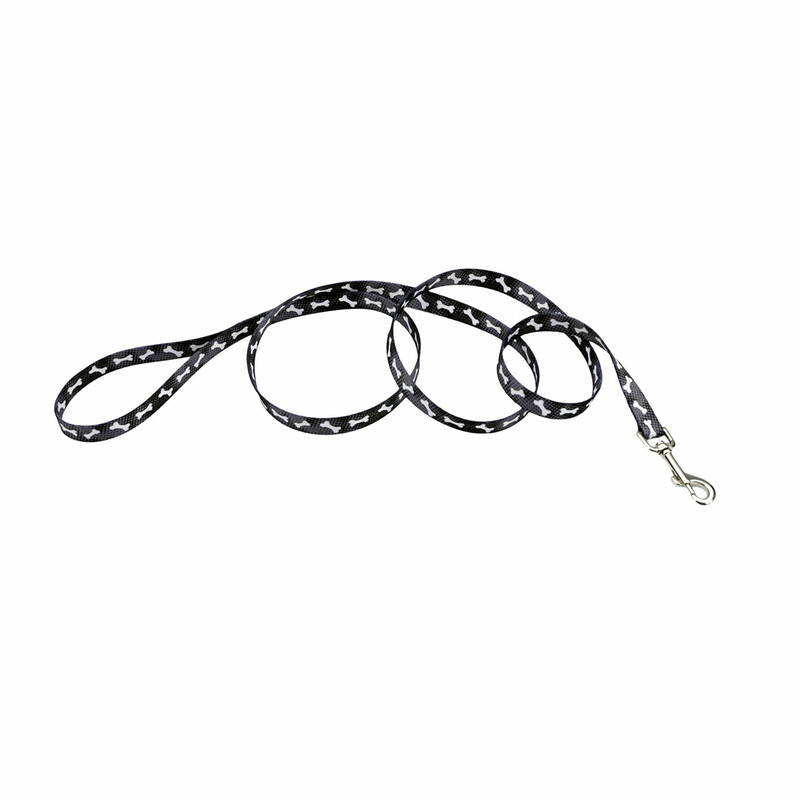 Silky, smooth and comfortable, this product line includes our Tuff collars and matching leads. Vibrant, colorfast patterns with outstanding artistic detail are printed on both sides. (Lead, 6' x 1)." Coastal Medium Adjustable Collars 3/4"